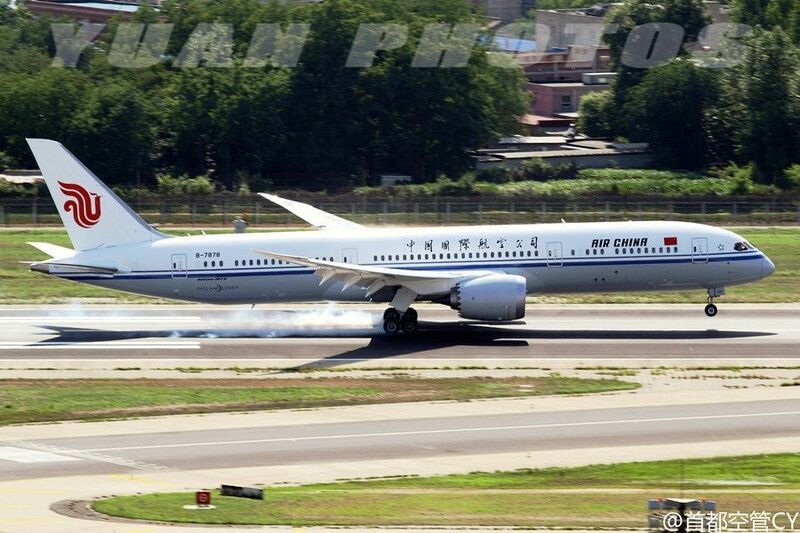 Air China took delivery of its second Boeing 787-9 Dreamliner at Beijing Capital International Airport on Wednesday afternoon. 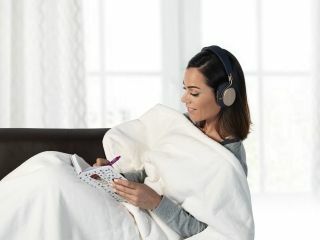 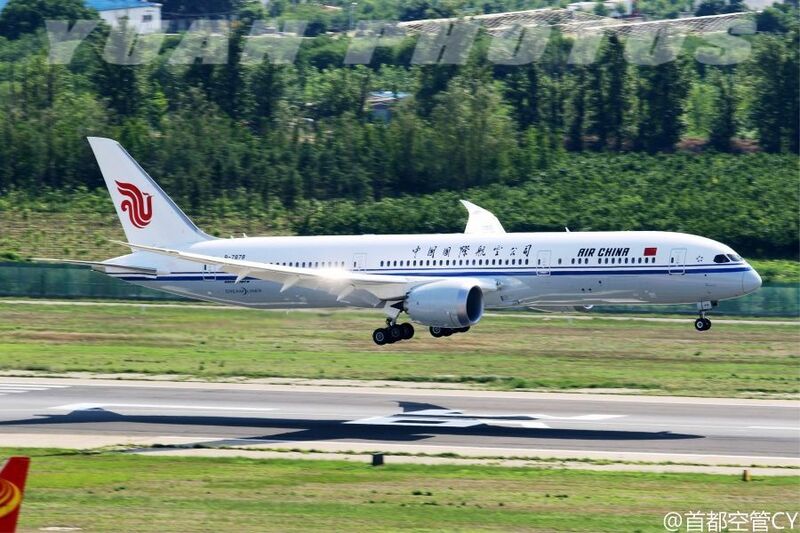 The Dreamliner, Registration B-7878, touched down on the runway 36L of Capital International Airport at 3:27 p.m. on June 15, after a delivery flight CA84 from North Charleston, the U.S., according to flightradar24. 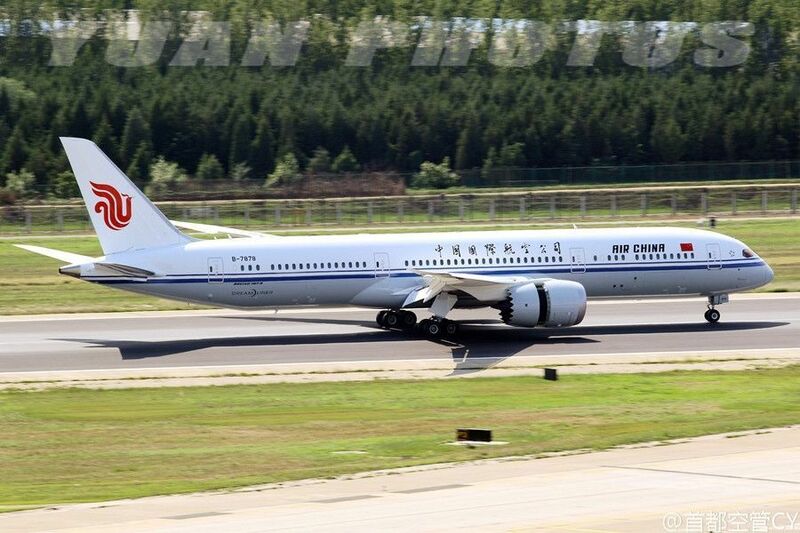 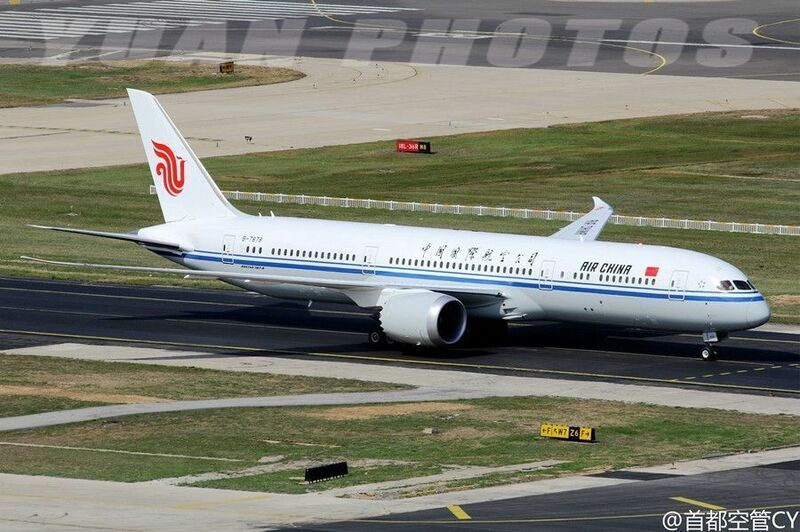 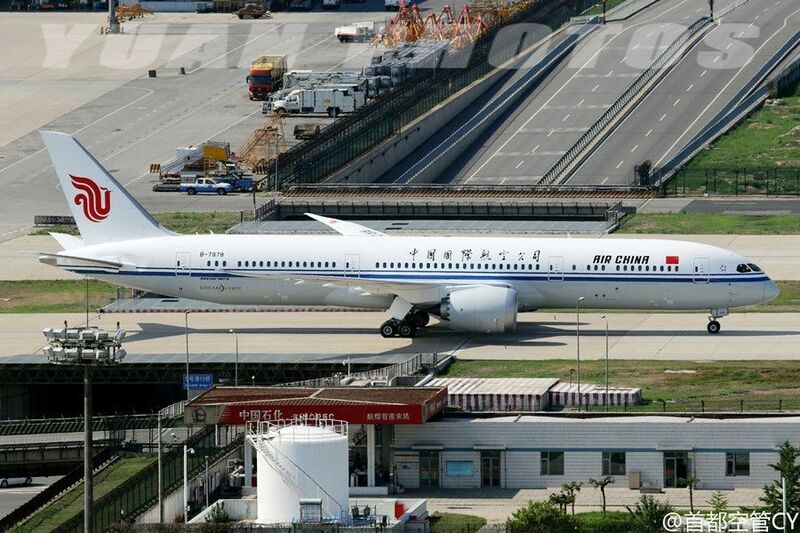 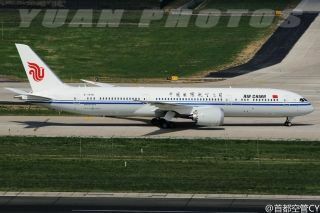 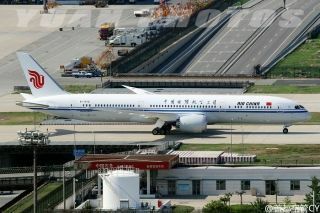 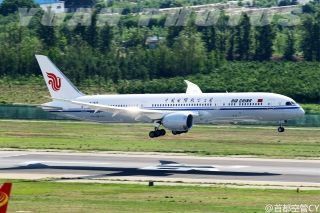 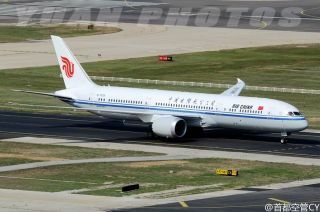 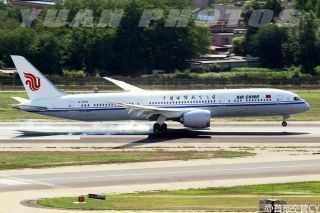 Air China received its first 787-9 on June 10, which is now flying from Beijing to Chengdu and Shanghai. 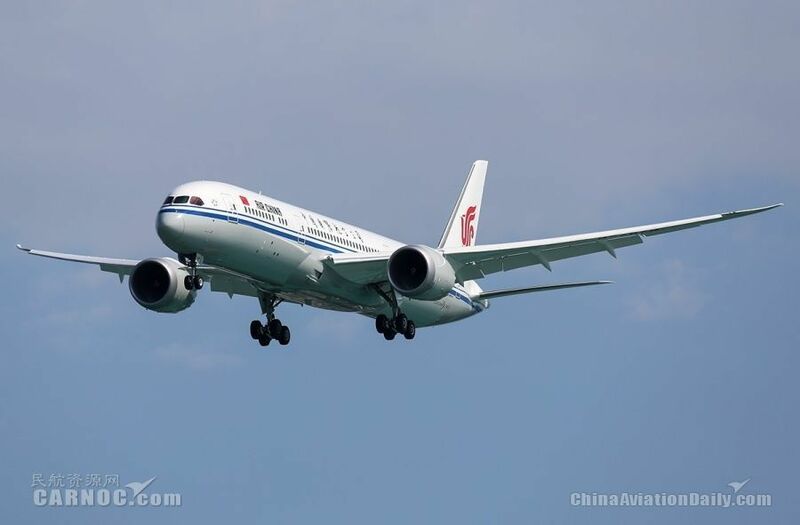 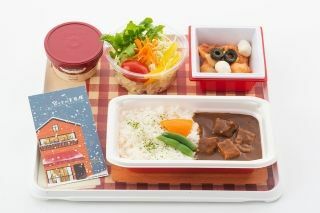 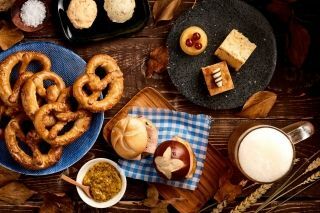 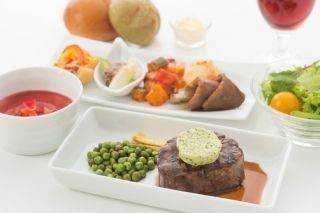 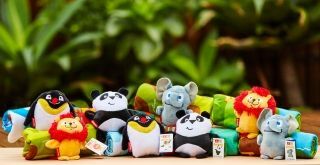 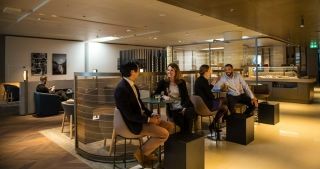 On July 1, the flag carrier will operate its stretched Dreamliner to Guangzhou before serving long-haul routes to Frankfurt (July 15) and Rome (August 1). Air China placed its order for 15 787-8s in 2005 before changing the order to 15 787-9s in 2010 due to long-delayed delivery. 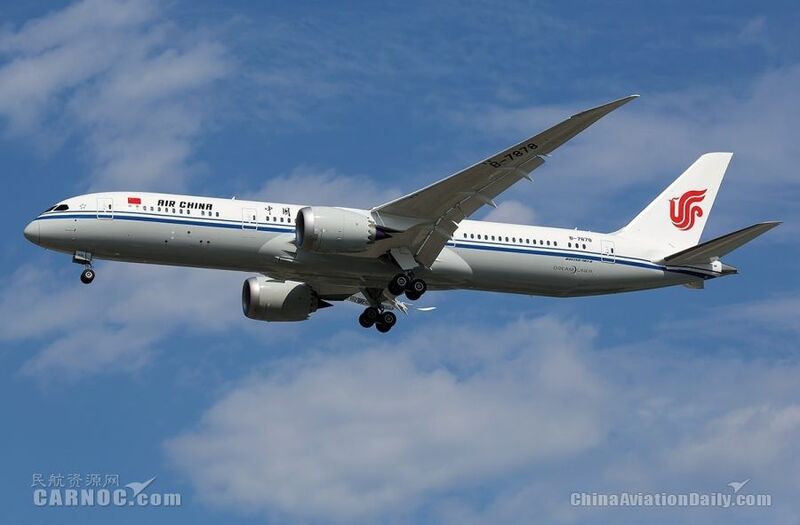 The flag carrier is scheduled to take delivery of seven 787-9s in 2016, with the rest pending delivery by 2018.